Amber Rose poses with Wiz Khalifa and her son, Sebastian at his birthday party! 9. 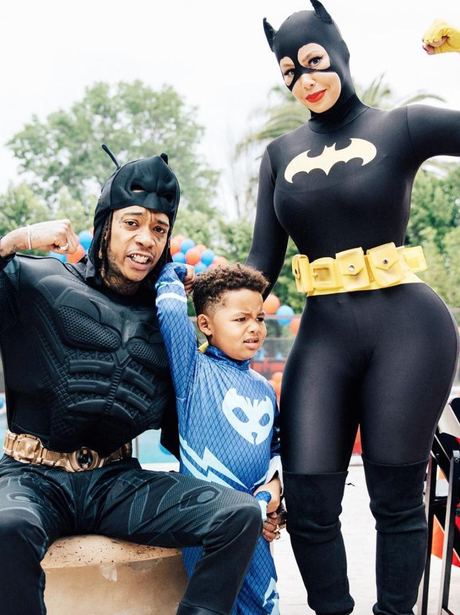 Amber Rose poses with Wiz Khalifa and her son, Sebastian at his birthday party!